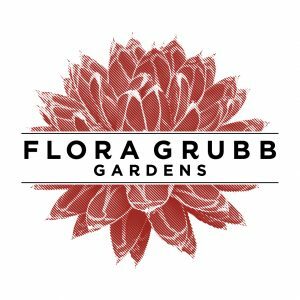 Your Source For Exceptional Plants! 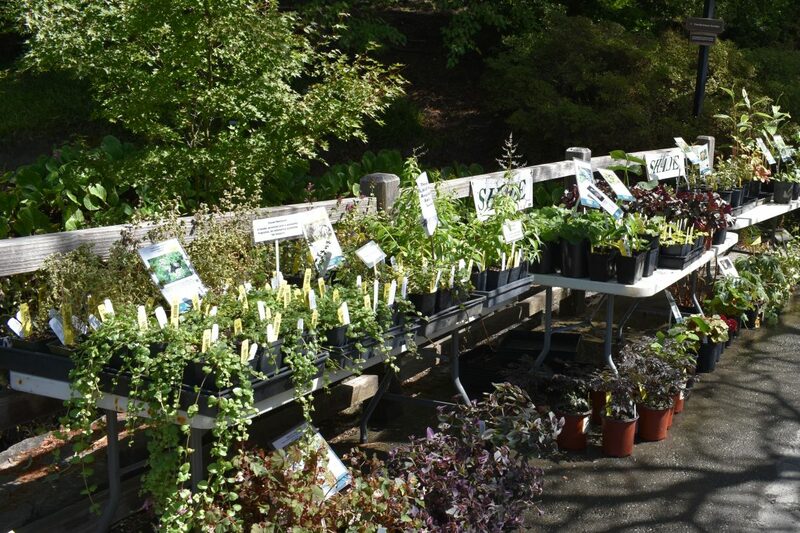 Please Note: The Members’ Evening of the Sale is only available to current Garden members or guests who have Plant Sale specific guest passes (a benefit to members at the Family Plus and above levels). The Room of Rares, a boutique sale of plants carefully selected by Garden horticulturists, will only be open during the Members’ Sale. The Room of Rares offers rare and unusual plants for enthusiasts and collectors from the UCBG collections, alongside other treasures that are rarely available for sale. 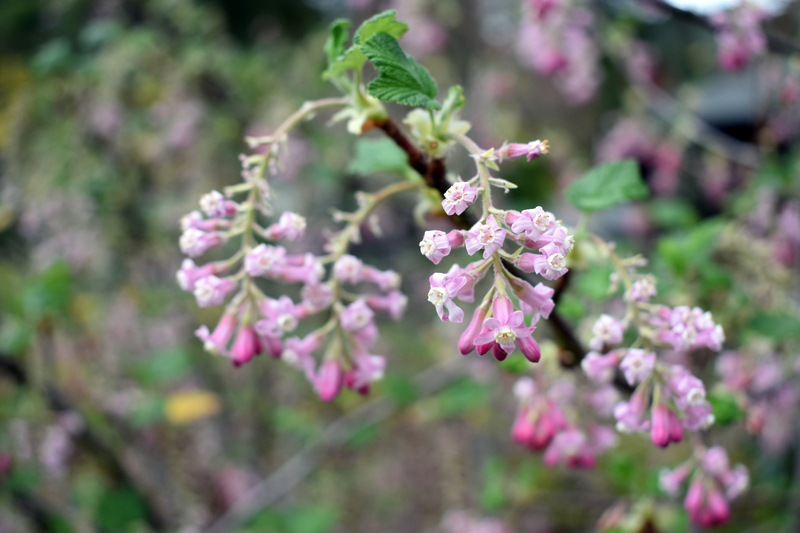 Garden staff and volunteers will be on hand to answer questions about these special plants. Quantities are limited. There will be surprise additions on the day of the sale. 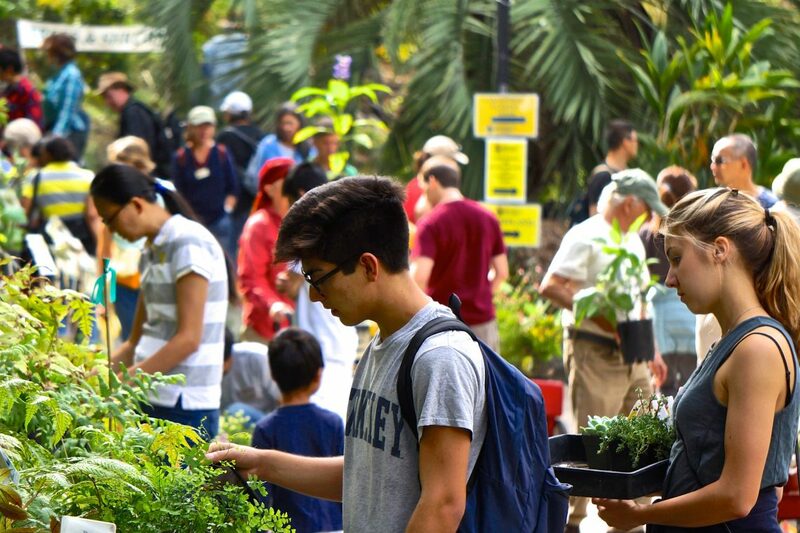 All proceeds support the Garden! BECOME A MEMBER: Members get in first. 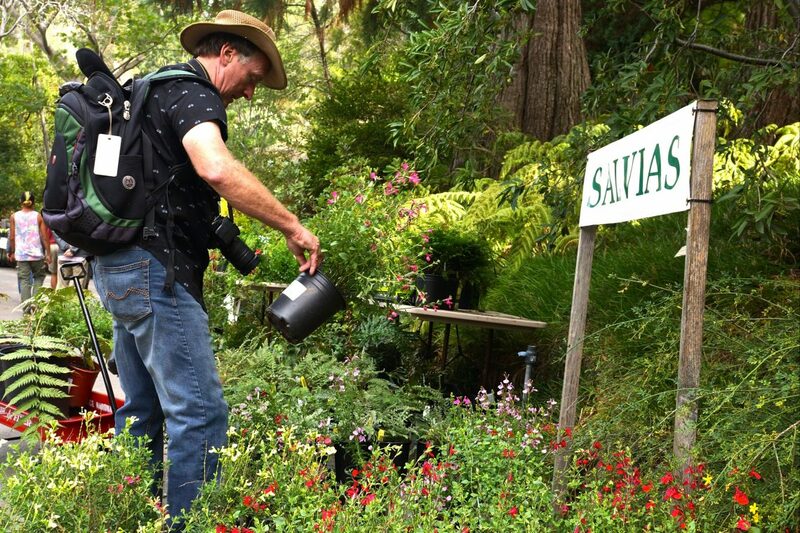 If you want first crack at the best plants and you’re not a member, you can become a member at the gate or join now. 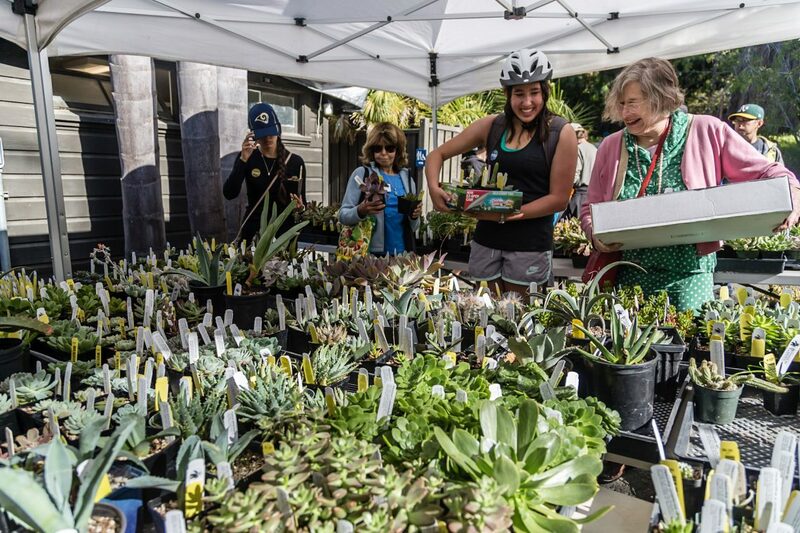 MAKE A PLAN: Take a look at our sale map so you know where to head for your favorite plants. USE THE HOLD AREAS: When you’re ready we’ll deliver the plants out to the pickup area in the front of the Garden. It really works! You don’t have to carry your plants around with you while you’re shopping. BRING A WAGON: We often have more shoppers than wagons. If you’d like to be assured of having one, then it’s best to bring your own. Please do not bring oversize wagons – this will limit your access at the sale. We recommend wagons the size of our red radio flyers. ASK QUESTIONS: Our expert community of staff and volunteers know everything (…well, almost everything)! Take advantage of this great resource. PARKING: There’s plenty of parking available for everyone. We have free shuttles running continuously from the upper parking lot at the Lawrence Hall of Science. Look for the umbrella near the upper parking lots–this is where you catch the shuttle. Limited free parking is also available at the parking lot across the street from the Garden. HOLD AREAS: We encourage you to use the two Hold Areas, where you can conveniently store your plants while you continue to shop. The Hold Areas are marked on the map; one is halfway down the road at the end of the Natives Section, the other is at the end of the road above of the Conference Center Building. STEP 1: Drop off your plants at Hold; when you are through shopping a checker will tally your plants and give you a tally sheet. 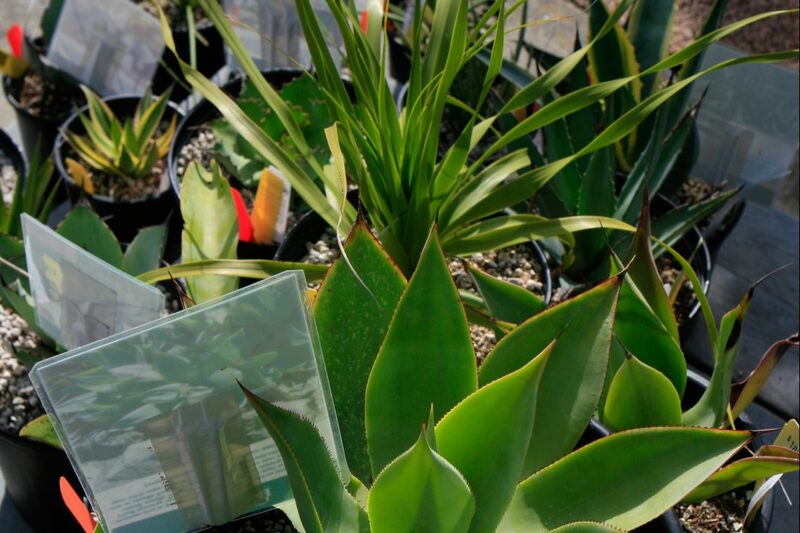 Your plants will then be delivered to the PICK UP area across the street from the entrance. STEP 2: Take your tally sheet to the CASHIER near the Garden entrance. The Cashiers accept cash, check (made out to “UC REGENTS”, please remember to write your daytime phone number on the check) and credit cards. 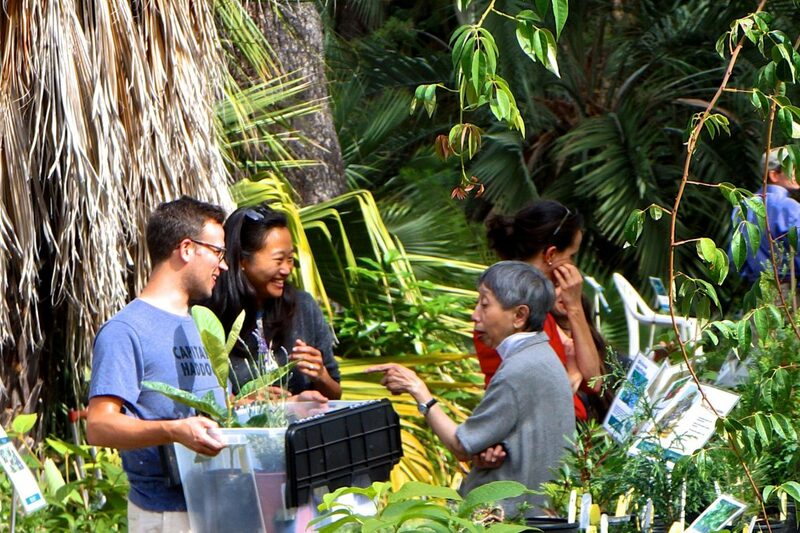 STEP 3 (PICKUP): If you’re parked in the Botanical Garden lot, we will help you get your plants to the car. If you’re parked at the Lawrence Hall of Science, take the shuttle to your car and drive to the PICK UP area. Show your PAID cash register receipt to the pickup monitors, who will help you load your plants into your car. STEP 1 (CHECK OUT): Take your plants to the CHECKER STATION, next to the Cashier. A checker will tally up your plants and give you a tally sheet. STEP 2 (CASHIER): Take your tally sheet to the Cashier Station. The Cashiers accept cash, check (made out to “UC REGENTS”) and credit cards. 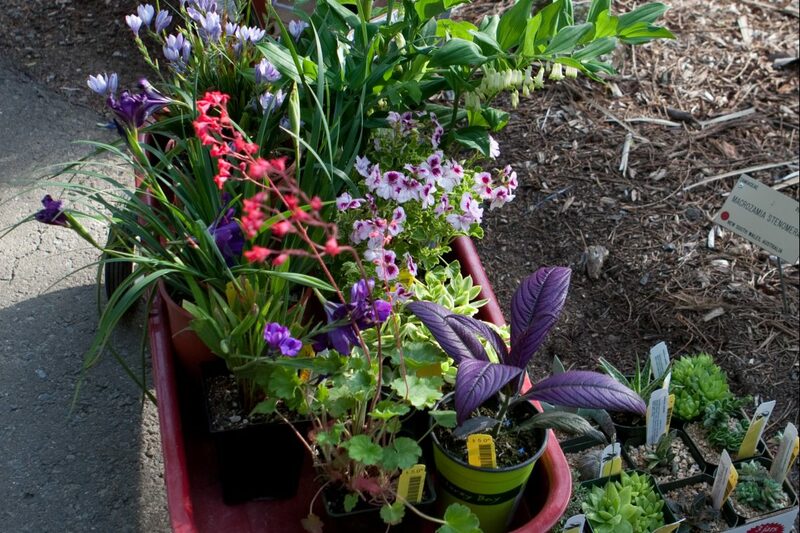 Show your paid receipt to the Exit Monitor as you leave with your plants. STEP 3 (PICKUP): If you’re parked in the Botanical Garden lot, you may simply head to your car. 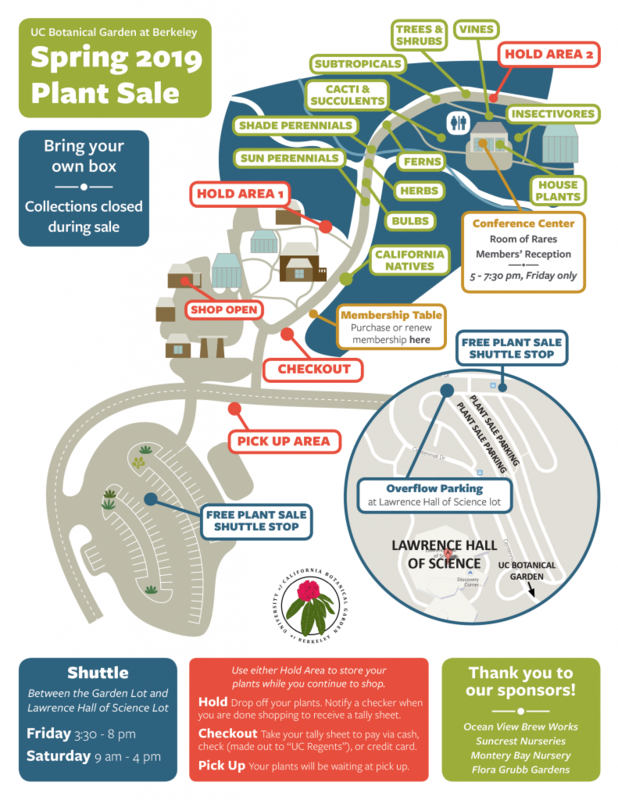 If you’re parked at the Lawrence Hall of Science, you may drop your plants off in the Pickup area, take the shuttle to your car and drive to the Pickup area. 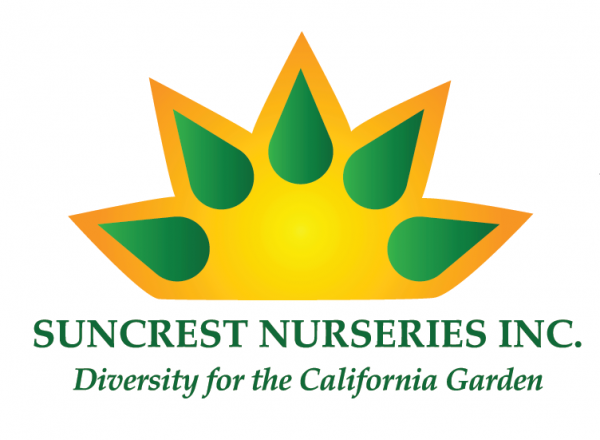 Show your PAID cash register receipt to the pickup monitors, who will help you load your plants into your car. NO CHILDREN IN WAGONS PLEASE AND THANK YOU!